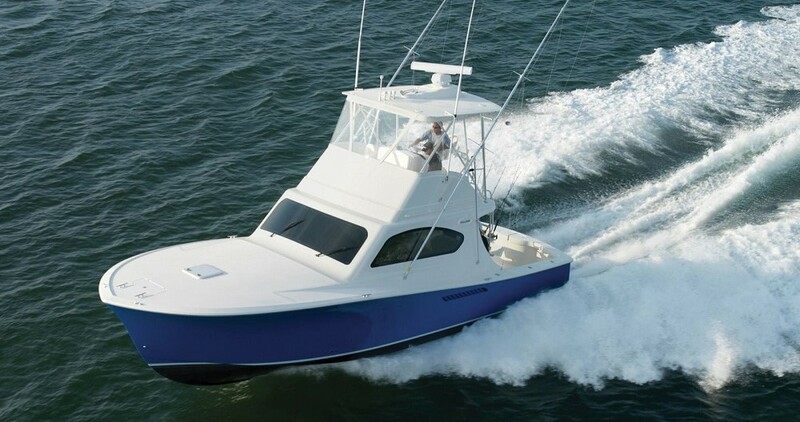 EL SEA,IS IN SHOWROOM CONDITION & RECENTLY UPDATED DESIGNER INTERIOR WITH LOW HOURS!!!!!! Has everything you could want in a CONVERTIBLE SPORT YACHT, and more. Tons of upgrades and most importantly, her engines and generator are serviced annually. Whether you want to cruise, fish, or live aboard, EL SEA is capable of it all.